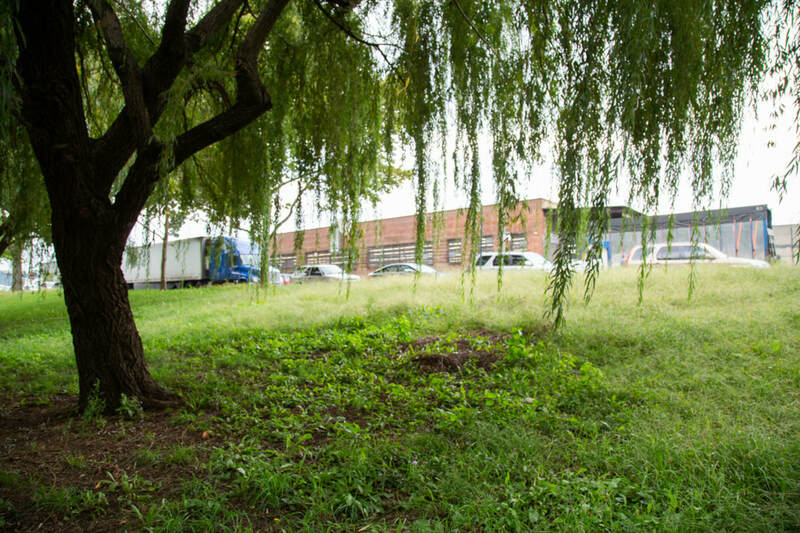 "When an elementary school class discovered a slave burial ground at a public park in Hunts Point, the Parks Department gave it official recognition in 2014. But plans for a memorial have since stalled at the local level." Read Aliya Chaudhry's coverage of the struggle for recognition for those buried, forgotten and hopes for the future of the site.